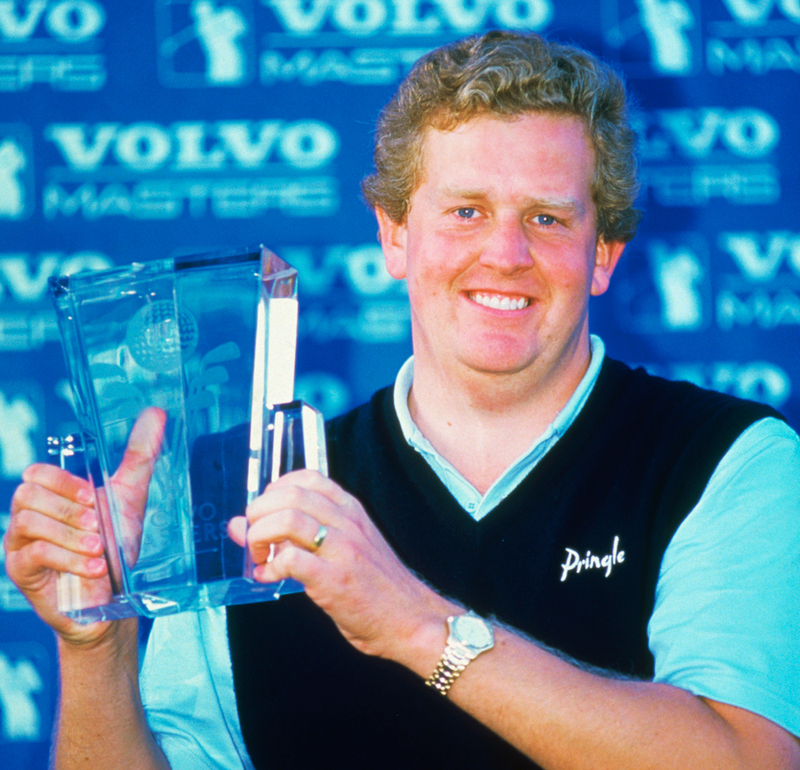 Between Monty’s first Order of Merit in 1993 and most recent in 2005, three other players have won the title. Who was the only non South-African to do so? Enter the competition or leave your answers in the comments box below.